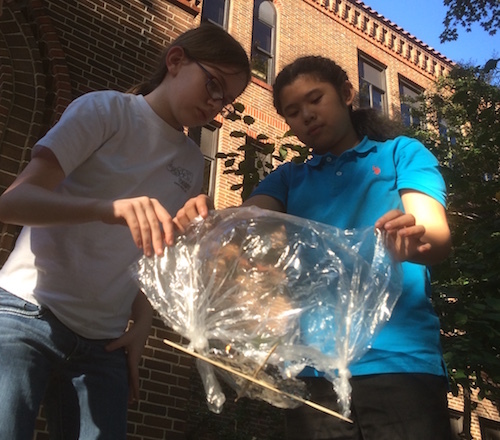 WST co-directors and residents, along with other student volunteers, coordinate Inman Middle School's Girls Excelling in Math and Science (GEMS) club. 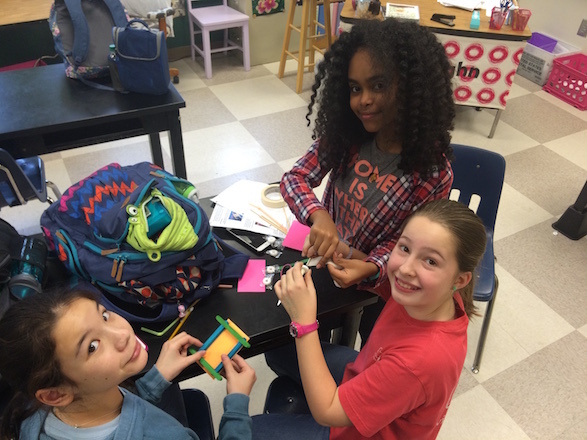 This weekly after-school club, which is affiliated with the Girl Scouts, welcomes girls interested in interactive science and engineering activities. Inman Middle School is an Atlanta Public School. Other sponsors for GEMS include the American Society for Mechanical Engineers and the Inman Middle School PTA. For more information about GEMS, contact Dr. Mary Lynn Realff.